Have you ever heard of a HUD home? Not sure what that is? Well HUD homes are homes that are owned by the United States of America’s Department of Housing and Urban Development. These are “foreclosed homes”. HUD homes are viable options for purchases as well. Foreclosures do not always mean that you are getting a home for next to nothing but can be a viable source for a home purchase. Here are Denton County homes for sale that are owned by HUD. 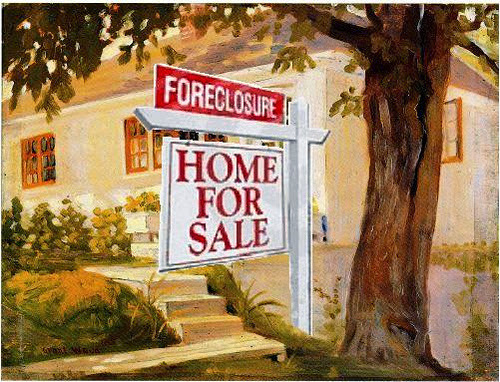 When searching for properties with my clients, I am always asked about foreclosures. These options can be a really good with some needing minor work and some needing major work. My first real estate deal was a foreclosure in a lovely home. My clients are enjoying their home. If you’re looking to browse foreclosures and want an all exclusive access to additional foreclosures in Dallas, contact me.